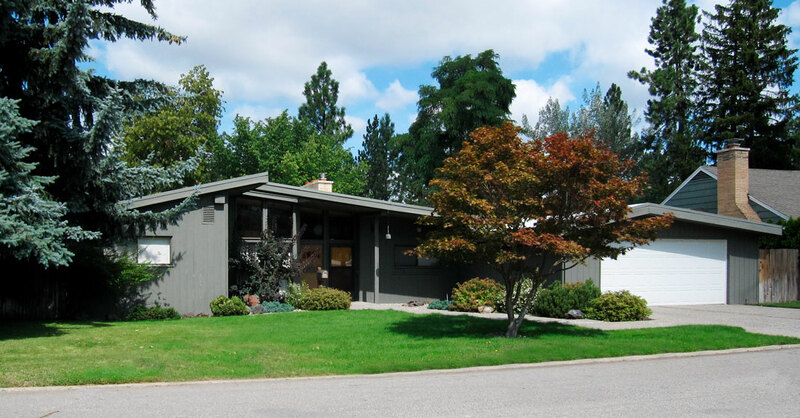 Built for Fred W. Backlund (1923-2016), founder and president of B & B Distributors, the Backlund house is a post-and-beam Contemporary house. Reflecting a construction method rather than a style per se, the name refers to an open floor plan requiring interior posts and beams for structural support. Exterior walls are left free, with extended beams supporting deep overhangs and expanses of glass to the eaves of the house. Post-and-beam houses are further characterized by low-pitched gable roofs, extensive use of wood (often with a vertical grain), and simple or rustic details. Contemporary houses offer few traditional stylistic features or details, relying instead on overall form and simple modern details to convey their style. Materials can also play an important role, their color and texture complementing the composition of the building façades. 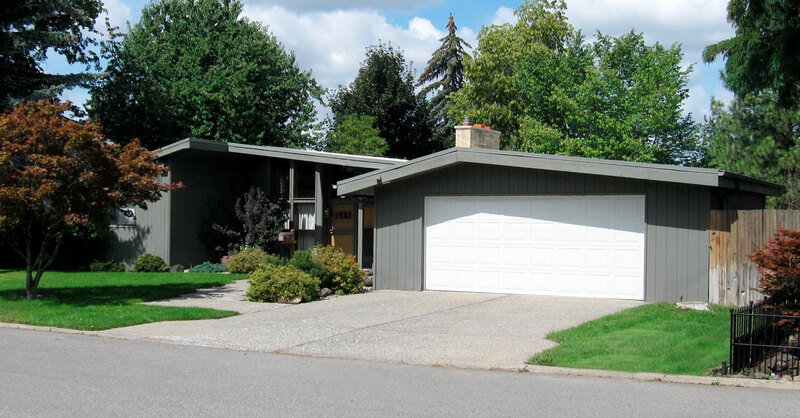 In contrast to the more common Ranch-style homes of the era – the building blocks of post-war neighborhoods – Contemporary houses were often designed by architects. Common characteristics include an emphasis on asymmetrical two-and three-dimensional compositions and an expansive use of glass, contrasted with clerestories above solid walls. 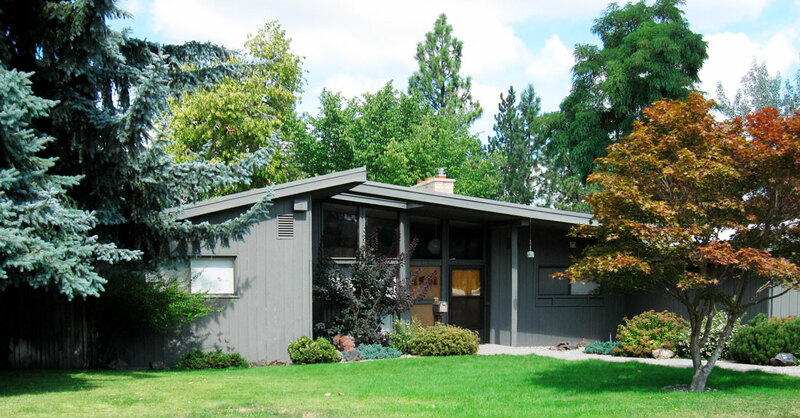 Features of the Contemporary house shared by the Ranch-style house include an open floor plan, an orientation toward the rear yard, rather than front yard or street, and the use of windows, courtyards, and other devices to “bring the outdoors in.” Natural materials such as stained wood, brick, and stone are common. 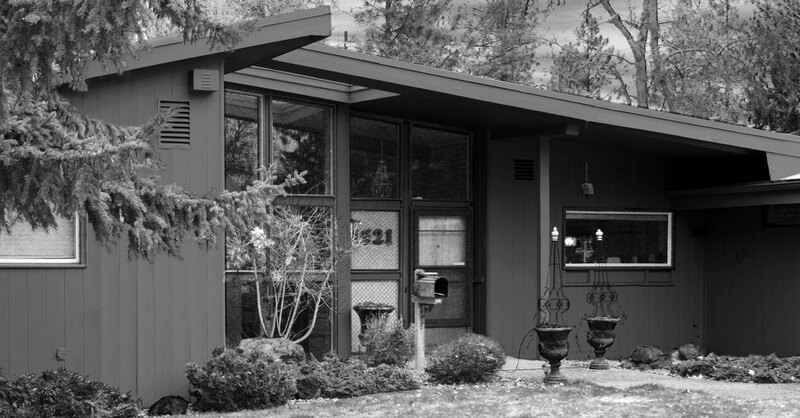 Architect Richard Earl Will was born in New York City in 1932. Following high school in Boston, he attended Hebron Academy in Maine. Will earned a Bachelor of Architecture degree from Rensselaer Polytechnic Institute, where he was a member of the 1954 NCAA national hockey championship team, in 1956. Graduating from the Air Force Squadron Officers School, Will served as a captain in the USAF from 1958-1960, then in the Washington Air National Guard. 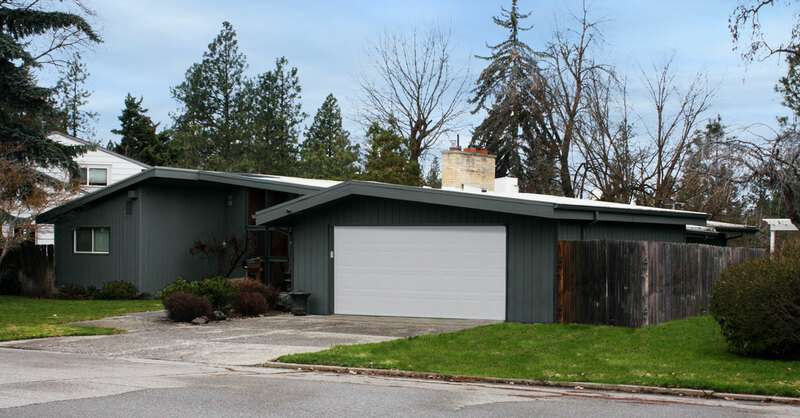 He opened his own architecture practice in Spokane in 1964. 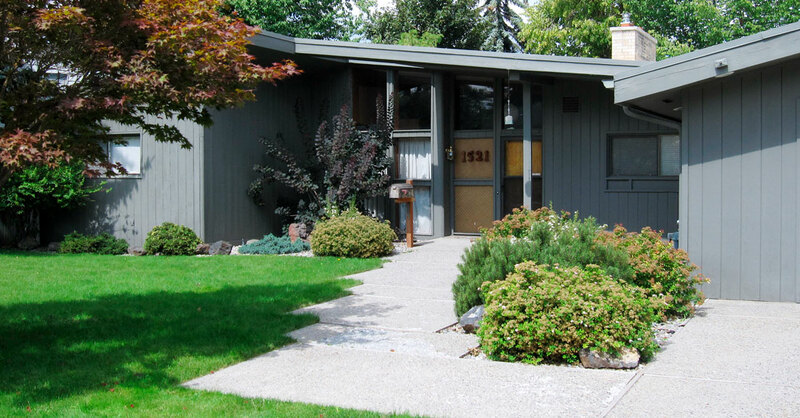 Principal works include a number of Spokane apartment buildings, including the Will Apartment House in this survey, and the Tompkins residence on Mercer Island.